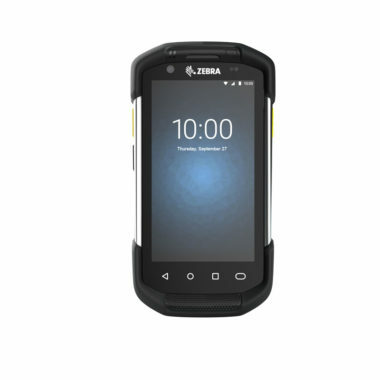 The extremely rugged Zebra TC72 and TC77 computer terminals are an ideal solution for field workers who require devices providing seamless connectivity and fast data processing in order to fulfil customer’s demands. 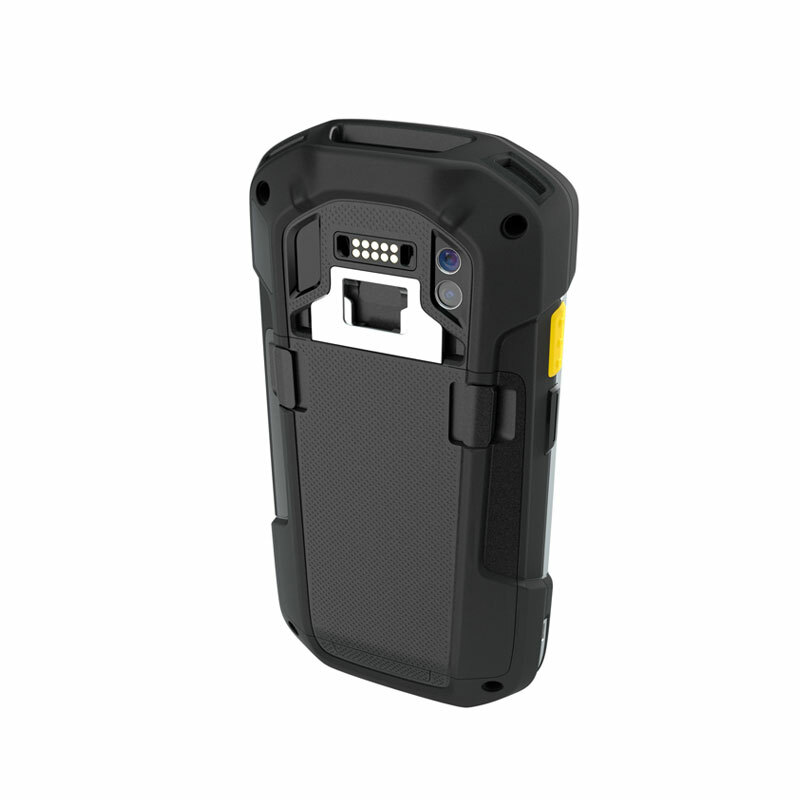 They also need compact, reliable devices that are ready for everyday use even in challenging environments. The Zebra TC72/TC77 series provides advanced technology for business applications. 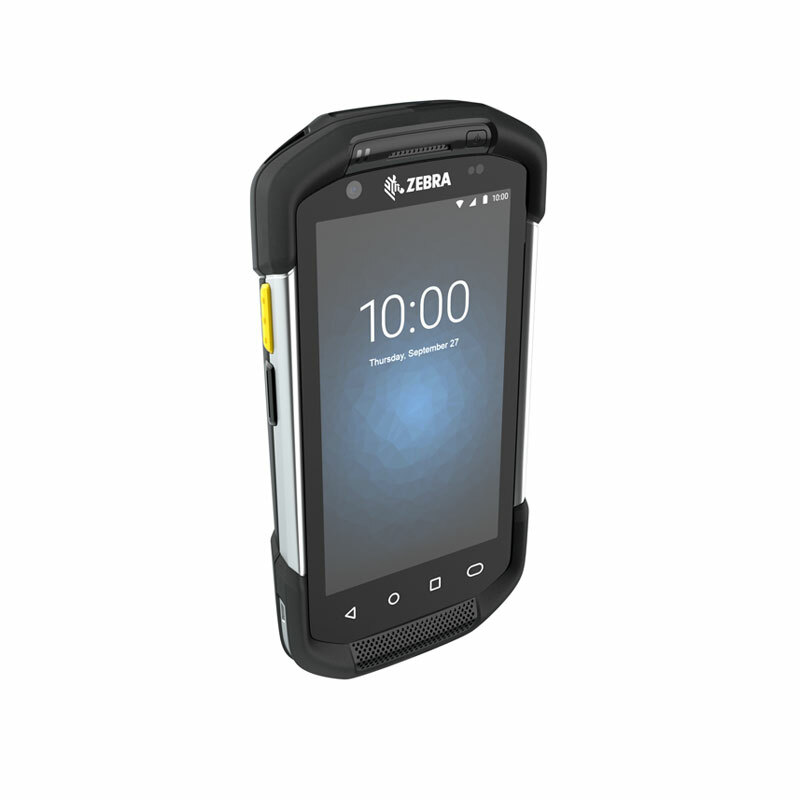 The new Zebra TC72/TC77 series PDAs were designed to support entrepreneurs to optimize customer service and increase efficiency with devices that are high-performing yet uncomplicated to use. Most users are familiar with the Android operating system and don’t require extra training. Android allows the use of advanced applications with sophisticated graphics to ensure convenient operation of the devices. The TC72 and TC77 by Zebra run Android 8.1 and include support for the next 2 Android versions. Also, Zebra’s Mobility DNA suite provides several features, for example management and security features, transforming Android into an enterprise-ready operating system. With StageNow it is possible to deactivate Google Mobile Services (GMS). High-performance data capturing options make the TC72/TC77 series a true asset for business use. The compact computer terminals have an integrated imager that reads 1D and 2D barcodes as well as Digimarc codes in any condition. Omnidirectional scanning is perfectly simple as scanner and barcode need not be aligned. A wide field of view and large scan range also contribute to comfortable use. With Zebra’s SimulScan app, it is possible to capture multiple barcodes at a time, checkboxes, signatures or text fields. The TC72 and TC77 handheld computers are also equipped with a 13-megapixel rear camera and a 5-megapixel front camera, enabling video calls, video support and documentation, for example, of damages. For convenient use, the TC72/TC77 terminals come with a bright 4.7-inch high-definition touchscreen that is viewable in sunlight and can be operated with fingers, gloves, stylus and even when the surface is wet. Optical bonding technology ensures optimal image display. Corning Gorilla Glass protects the touch panel. The TC72 and TC77 handheld computers are equipped with a powerful 2.2 GHz Qualcomm Snapdragon 660 octa-core processor. 32 GB Flash memory can be extended by up to 256 GB via microSD card. 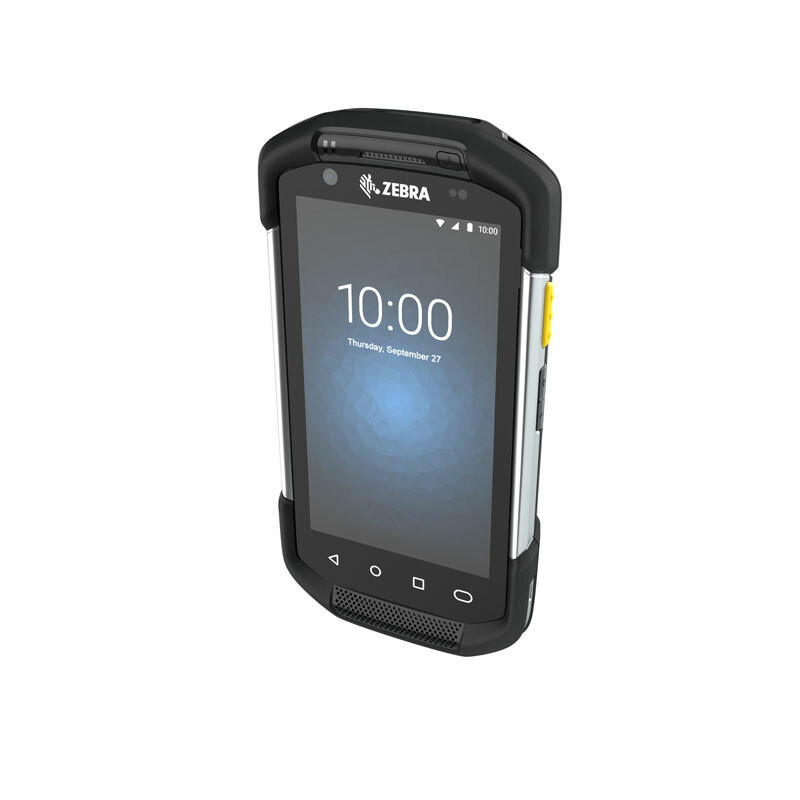 Ready for everyday use indoors or outdoors, the Zebra TC72 and TC77 mobile computers are exceptionally rugged. They survive drops from a height of up to 2.4 m to concrete and up to 2000 tumbles. The devices are rated protection class IP65 and IP67, ensuring protection against dust and water accordingly. Scanner window and touchpad are made of Corning Gorilla Glass. The temperature range, from -20 °C to +50 °C, allows operation under demanding weather conditions. Reliable connectivity is crucial for business tasks. This is why the TC72/TC77 series’ touch computers by Zebra are equipped with multiple connection options, such as WiFi 802.11 a/b/g/n/ac/d/h/i/r/k/v/w with 2 x 2 MU-MIMO technology, Bluetooth 5.0 with 240 m radio range and high data speeds of up to 2 Mbps. Additionally, the TC77 includes LTE, providing optimal network coverage and supporting VoLTE. The TC77 is also equipped with GPS. The computer series TC72/TC77 by Zebra provides high-capacity batteries for up to 15 hours of energy. The warm-swap functionality enables battery change while the devices are running. High-volume speakers and noise suppression guarantee clear voice communication even in noisy environments. Accessories, such as the trigger handle for scan-intensive tasks, are backward compatible with TC70x/TC75x accessories. The smartphone-sized TC72 and TC77 handheld computers are the perfect choice for enterprise use: maximum performance, optimal usability.